This year's Green Fortnight's theme was on Plastics, focussing on the wasted resources, land fill, reducing fossil fuels and the pollution of air and sea. Local food generally has less plastic packaging. Where can you buy plastic-free goods in Bridport? 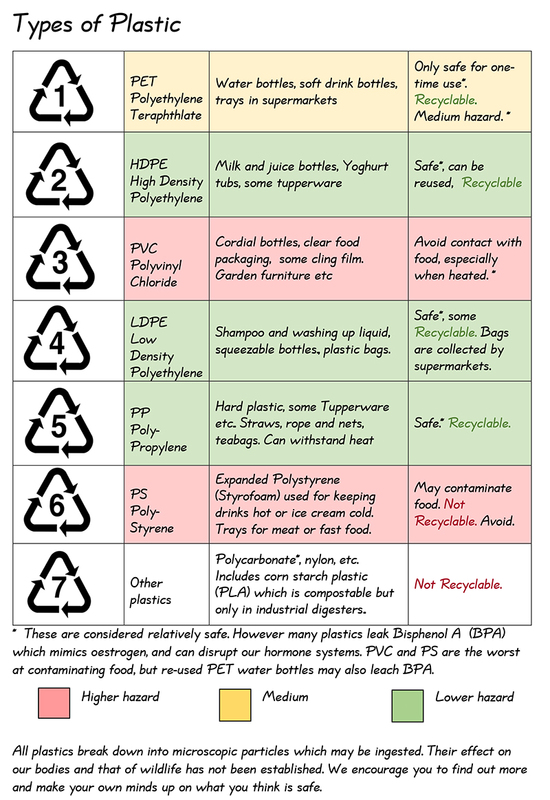 Here are some useful sheets on how we can reduce our plastic waste. Click on the images below. Hugh Fearnley -Whittingstall has campaigned against waste, non-recyclable coffee cups, by-catch, and the loss of biodiversity through our carelessness. “ A truckload of plastic waste enters our oceans every minute, much of it packaging, and it poses a threat to everything from the smallest plankton to the biggest whale. It breaks down into microplastics, which like a billion tiny sponges collect any toxic chemicals they encounter, concentrating these as they pass up through the food chain to big, predator species – including most of the fish we eat. "I fully support Transition Town Bridport’s campaign to use less plastic. We must reduce the plastic in our packaging and get away from single-use straws, plastic cutlery and non-recyclable coffee mugs – and not wait another 25 years to do it. Saying that is one thing but it’s action that’s needed. So I wish the Bridport Green Fortnight in April great success". 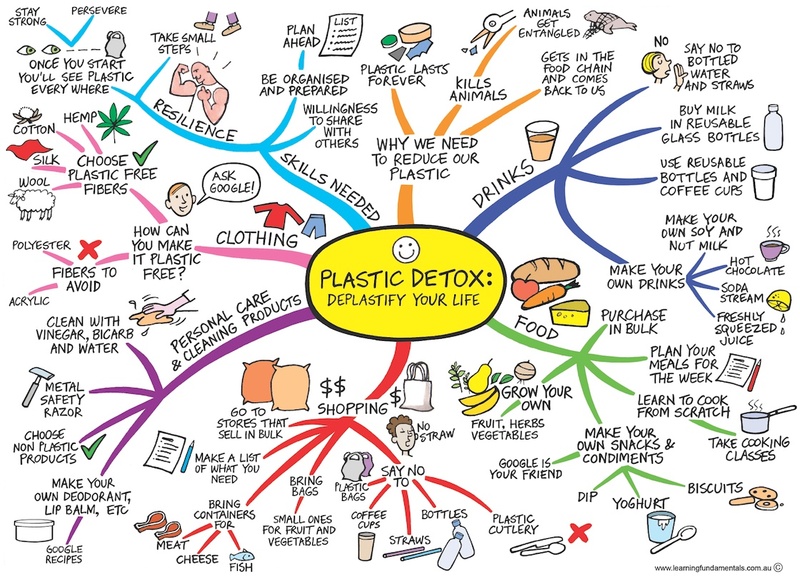 Are you concerned about the plastic in your life? We've got to tackle this problem before our oceans, our environment and our entire food chain is poisoned. For more information on the Plastics inside us, follow this link. Another article on microplastics can be found here.